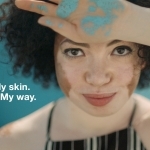 "In a few months, Gillette Venus turns 18 and we have taken time to self-reflect, to look at who we are, where we’ve been, where we want to be, and what we stand for"
BOSTON--(BUSINESS WIRE)--Whether it’s what skin to show or what skin to hide, there are many rules both implicit and explicit placed on women’s skin today. Starting with the launch of the “My Skin, My Way” campaign, Gillette Venus will do its part to right those rules by celebrating every woman and every type of skin. The campaign is an overhaul of the brand’s marketing and is just the first step to a series of commitments and activations that will shine a light on women who write their own rules when it comes to how they live life in their own skin. The world has changed since Gillette Venus first came on the scene in 2001 – women and femininity have evolved, as have the views on beauty, skin, and even hair removal. Some of the brand’s campaigns in the past have showed only one version of beautiful skin, but the brand is hitting refresh by devoting itself to representation through a new lens. 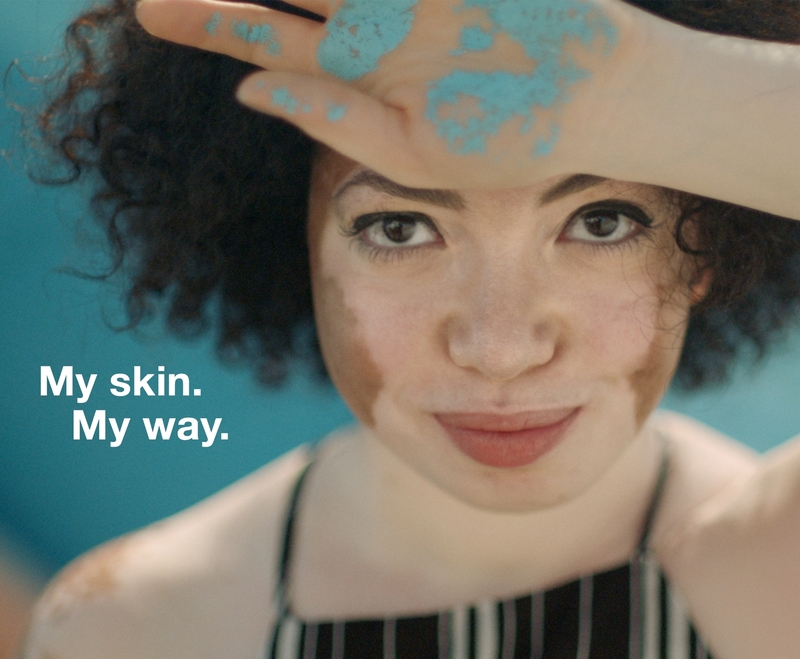 With the “My Skin, My Way” campaign, Gillette Venus will represent more women and stories, shining a light especially on those who defy conventions. The campaign will roll out over the next several months with new advertising, social content, influencer storytelling, and brand partnerships. Gillette Venus has been on a journey to take meeting the diverse needs of women to the next level. In 2018, the brand expanded its portfolio to serve women who wanted a different way to remove unwanted hair with the introduction of Venus Face Perfection (a device that removes hair from the root) and Venus Bikini Precision (a battery powered bikini trimmer). Most recently, Venus launched the “Her Shot” campaign, a partnership with 10 up-and-coming female directors to create content spotlighting and celebrating the impact female points of view can have on the world. The “My Skin, My Way” campaign is taking that one step further by restarting with a clean slate and ripping up the rule book on skin. Women can expect to see this new campaign reflected through surround-sound marketing, including broadcast, online and in stores. To learn more, please visit the brand’s Instagram channel at Instagram.com/GilletteVenus and follow along with the conversation through #MySkinMyWay. P&G serves consumers around the world with one of the strongest portfolios of trusted, quality, leadership brands, including Always®, Ambi Pur®, Ariel®, Bounty®, Charmin®, Crest®, Dawn®, Downy®, Fairy®, Febreze®, Gain®, Gillette®, Head & Shoulders®, Lenor®, Olay®, Oral-B®, Pampers®, Pantene®, SK- II®, Tide®, Vicks®, and Whisper®. The P&G community includes operations in approximately 70 countries worldwide. Please visit https://us.pg.com/ for the latest news and information about P&G and its brands.